London’s Job Market is booming!!! 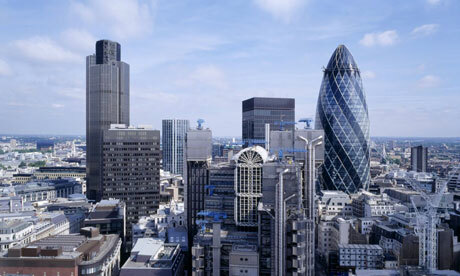 The London jobs market is “booming” as other cities in the UK see a sharp decline in vacancies, with almost 10 times more jobs being created in the capital than the next best area, a report has revealed. London is again back in track and providing plenty of jobs to it’s people! Every public sector job created in the capital, two have been lost in other cities, the study found. This entry was posted in General Posts and tagged career, Jobs, Jobs in Essex, Jobs in Hampshire, Jobs in Kent, jobs in london, Jobs in South East England, Jobs in Surrey, new jobs. Bookmark the permalink.